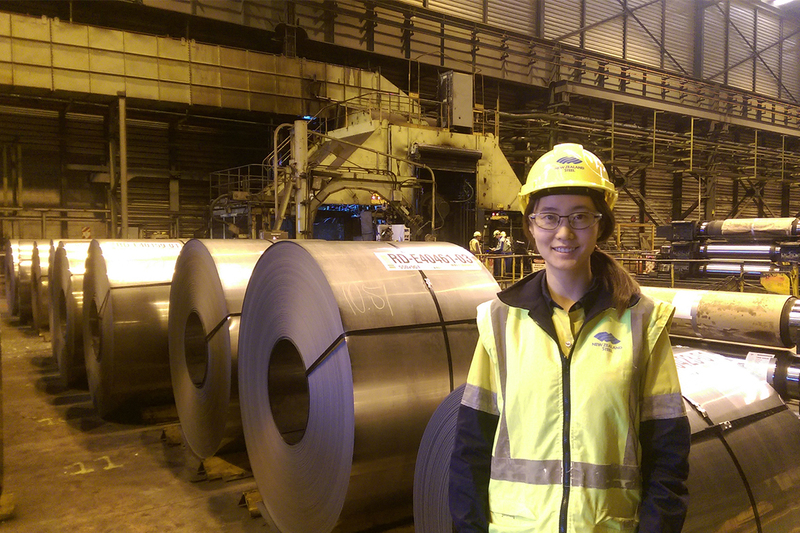 Nicole is a Process Engineer at New Zealand Steel who has been there for just over three years. She’s has had the opportunity to work on various assignments, including a Paintline project focused on improving customer satisfaction by creating and improving a model that simulated the customer order submission, scheduling, production and delivery process – a memorable experience that led to the generation of an estimated product delivery date from factory to door, overall improving their customers experience in dealing with them. 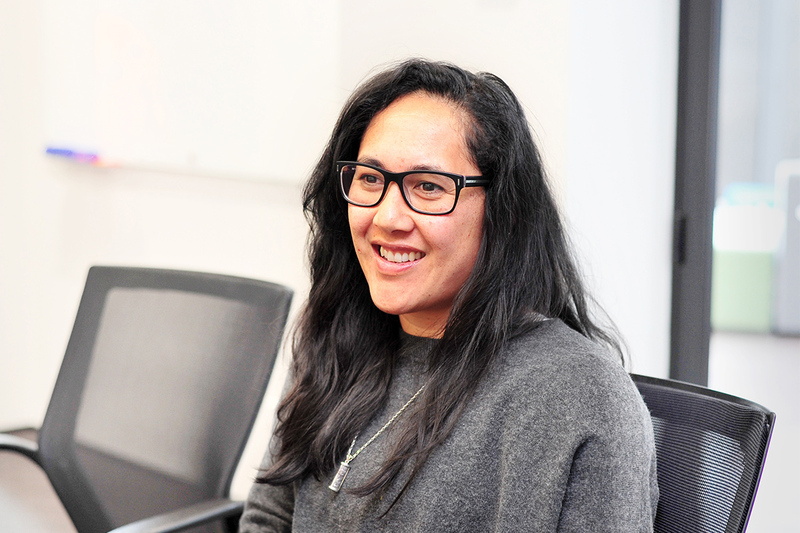 Keen to make a positive difference in a work environment like Nicole? A natural desire to problem solve could make you the perfect candidate to become an engineer – where you’re able to work as part of a team to improve processes for the greater good. There are many types of engineers, from civil to mechanical/chemical – giving you the flexibility to find the right fit based on your own needs and wants for your future career path… the trick is taking the steps to assess what they are!